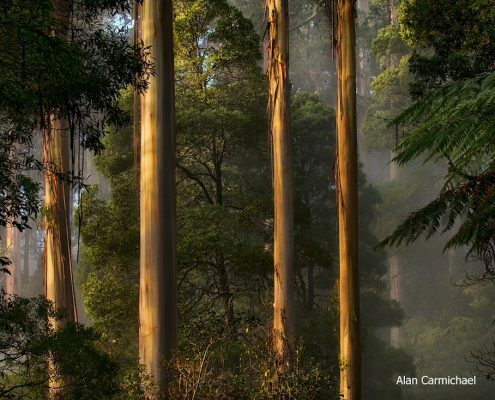 Beech Forest is perched high on the ridge of the Otway Ranges and is home to Australia’s legendary runner Cliff Young. 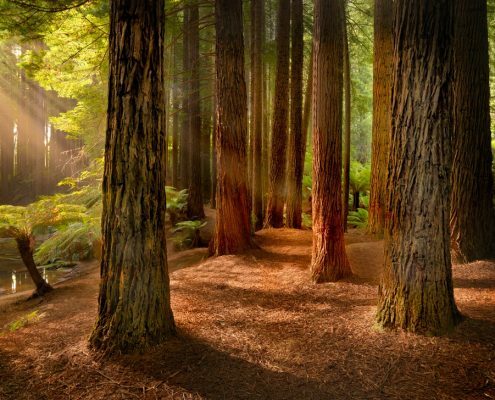 Beech Forest began its days as a thriving logging town but is now much less hectic – a great place to stay if you want to get up close and personal with the forests of the Great Otway National Park. 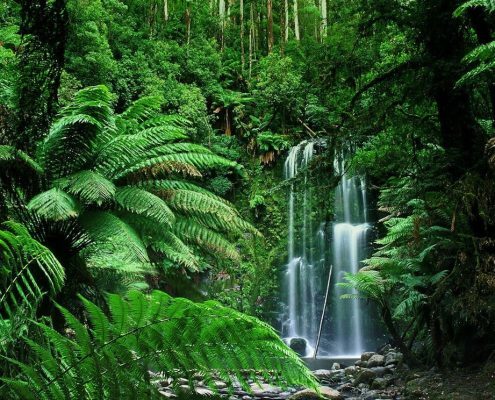 The Otway Fly is just a few minutes drive away; this is the longest and highest rainforest canopy walk in the world. 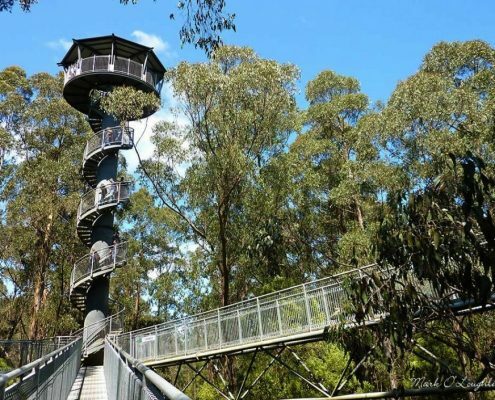 It really is something you must see while you are visiting the Otways and now you can also do zip lining from tree to tree well above the forest floor below. This is a thrilling experience – something for the whole family – and if this doesn’t get the adrenalin flowing why not try abseiling? 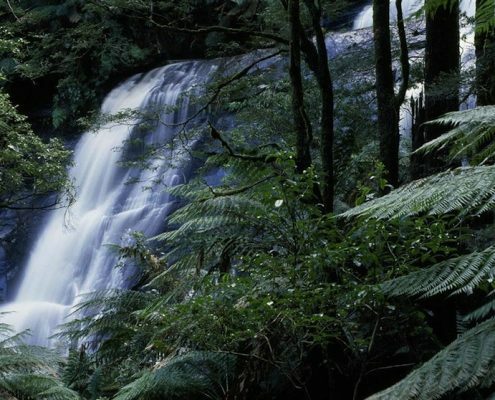 The forests in the vicinity of Beech Forest are also home to some of the Otways best known and most awesome waterfalls. 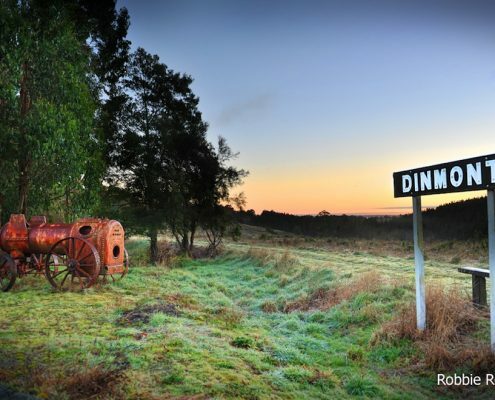 Hopetoun, Beauchamp and Triplet Falls are all just a short drive away. To get to these waterfalls you will need to walk through some spectacular temperate rainforests and all of the walks now are easily managed with recent upgrades to walks and boardwalked areas. In many of the wetter locations you will now find boardwalks constructed which make light work of what otherwise may have been a difficult slog for some. 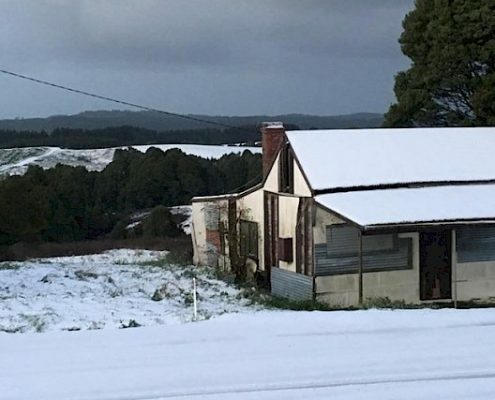 If you feel that you must do some shopping then Apollo Bay is not too far away and the drive along Turtons Track to get there is one of the region’s highlights. You’ll travel along a winding road with enormous Mountain Ash trees on either side. The Beech Forest Hotel is walking distance from almost all of the accommodation in the area. 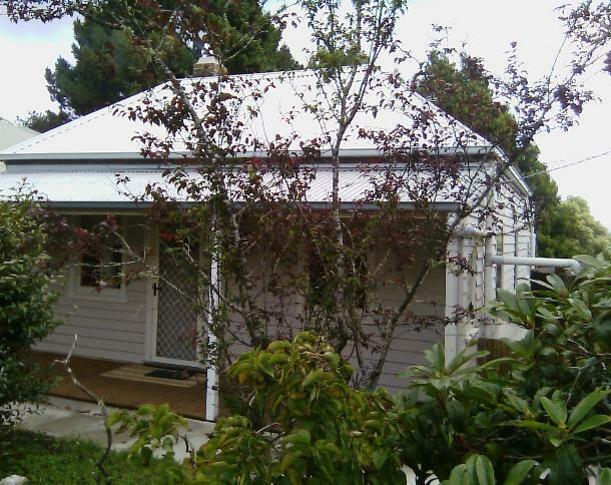 A three bedroom Victorian Cottage which can accommodate six people. Tariffs are very reasonable and the cottage is pet friendly but please make sure to inform your hosts when booking. 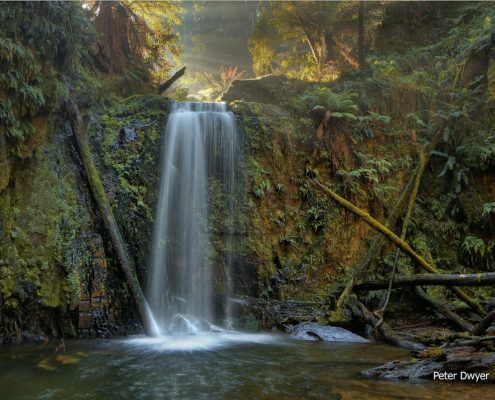 Recently refurbished & just a few minutes to the Otway Fly, lots of waterfalls & temperate rainforests. Follow the historic Beechy Rail Trail from Beech Forest all the way down to Gellibrand. 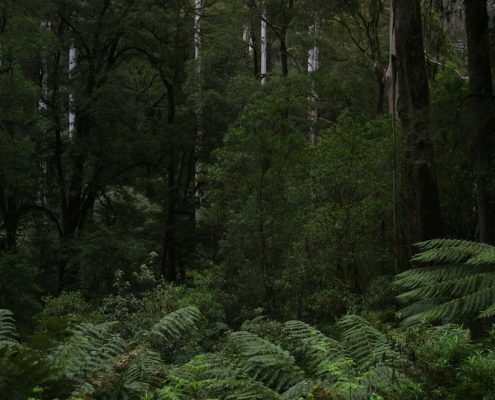 The Otway Fly is just a few minutes from Beech Forest. Electric powered bicycle tours along the old Beechy Rail trail. Great fun! Proud supporters of Action for Dolphins. This business strongly supports Sea Shepherd. 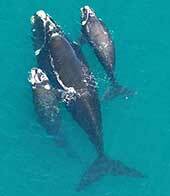 Defenders of our oceans and all marine life.